Thursday, February 14th is Valentine’s Day and you don’t need to spend an arm and a leg to show your special someone a little LOVE! 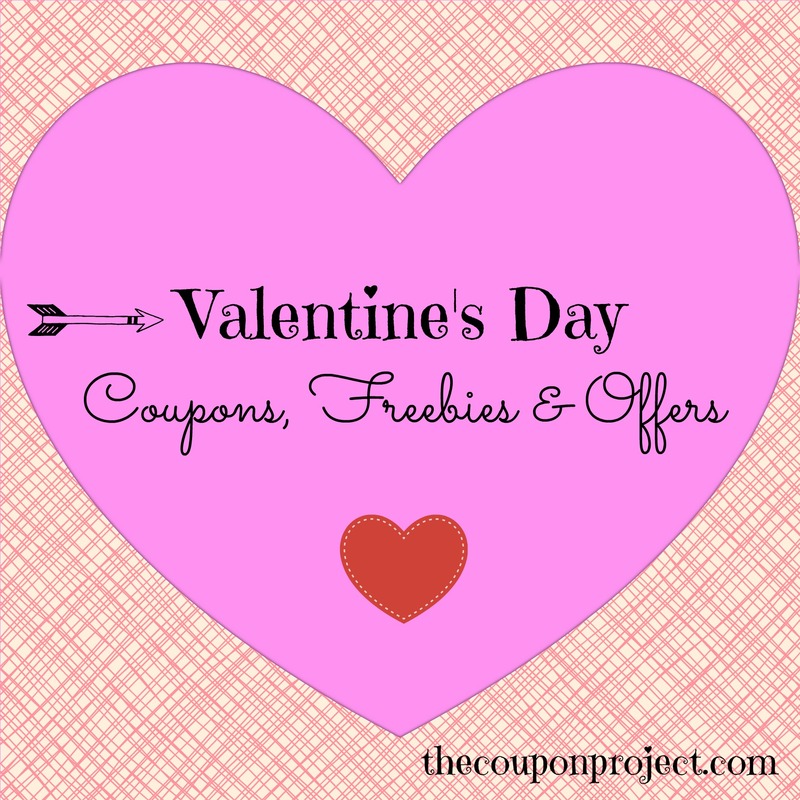 Here are some of the best freebies and discount deals that I was able to round up for you. Did we miss something? Please leave a comment so we can update the list. As always, I encourage you to phone ahead to make sure your local store or restaurant is participating and to confirm any details. 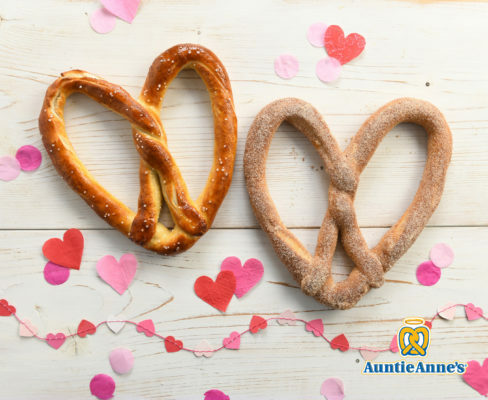 Get a BOGO deal on Heart-Shaped Pretzels on 2/14 with the coupon that will be available HERE from 2/11 – 2/14. Get the Prime Rib & Crab Cake dinner for $29.99 per person from 2/14 – 2/17. 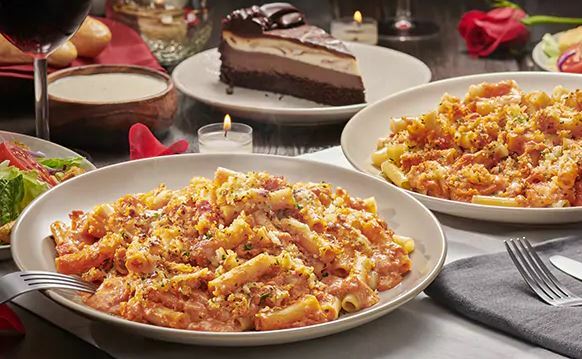 Make your reservations now for their Valentine’s special: heart-shaped lasagna for 2 served with salad, garlic bread, and mini cannoli – all for $49.99. This offer is available 2/14 for dine-in only. Enjoy a special 2 for $35 Valentine’s Day menu including one appetizer, two entrees, and one dessert. Available 2/13 – 2/17. Couples who dine at Fogo de Chao between 2/14 and 2/17 will receive a dining card for a FREE full Churrasco lunch or dinner with equal purchase to use on a future visit from 2/18 – 5/2. Buy 10 wings and get 10 wings FREE at Hooters on Valentine’s Day when you take a short online quiz about your ex. Dine from the Love Shack menu and pay $49 for two. The meal comes with an appetizer, two entrees, and a dessert to share. Try out Krispy Kreme’s limited-time Conversation Heart Doughnuts and get one FREE with purchase on 2/6 (for Rewards members). Don’t want to brave the restaurant? Enjoy a To-Go Valentine’s Dinner for Two with prices starting at $38.99. Start with two individual soups or salads, plus breadsticks with dipping sauce, then an entree for two. They’ll also include a shareable dessert. Outback Steakhouse has a 4-course Aussie Celebration for Two on the menu from 2/13 – 2/17. 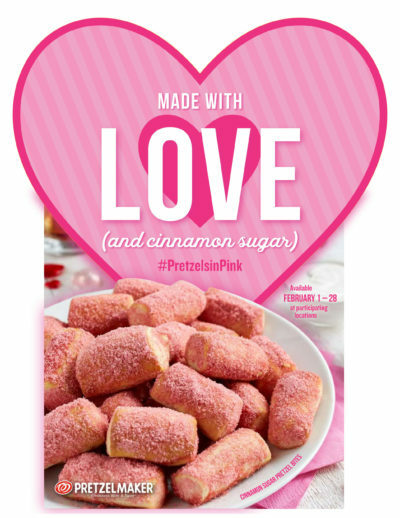 Papa John’s has a special heart-shaped 1-topping thin crust pizza and dessert combo on sale with code BEMINE. Prices and participation may vary. Pick up a heart-shaped pizza from Papa Murphy’s and pay $9 for a Large. From 2/9 – 2/17, P.F. Chang’s has a prix-fixe menu for $25 per person. It includes two soups, one appetizer, two entrees, and one dessert. Pizza Hut also has a heart-shaped pizza plus cookie or brownie bundle available for purchase. 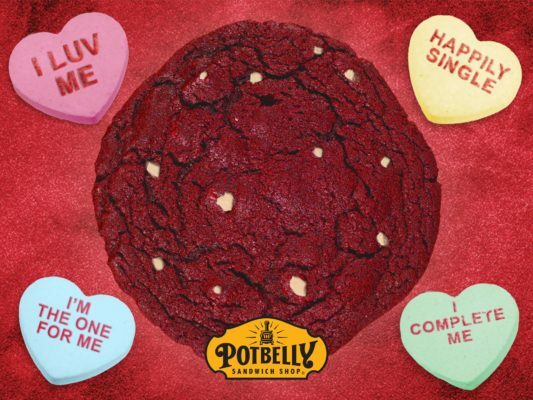 Come in without a significant other on 2/14 to get a FREE cookie with your meal. Send someone a FREE healthy mini juice gram for Valentine’s Day which can be redeemed in stores. Stop by any participating Qdoba on Valentine’s Day and you’ll get a buy one, get one FREE entree just for kissing anyone (or anything) at checkout. Two can dine for $45, including one appetizer, two entrees, and one dessert to share. The special offer is available from 2/8 to 2/17. Enjoy a Cherry Mocha now through Valentine’s Day. You can also get it in Frappuccino form, and they have some Valentine’s Day treats added to their menu for a limited time, as well. Stop by for a FREE Valentine’s Day-themed storytime at 11 am on 2/9. Visit your local MinuteClinic on 2/7, 2/14, 2/21, or 2/28 to receive a FREE heart health preventive screening. You’ll learn the five key personal health numbers that can help you determine your risk for heart disease. Choose from a number of FREE e-cards to send out to your loved ones. Download a FREE book of 30 printable love coupons from FTD to show your significant other how much you adore him/her throughout the year. Make some Valentine’s slime on 2/9 from 2 – 4 pm. All supplies are provided. 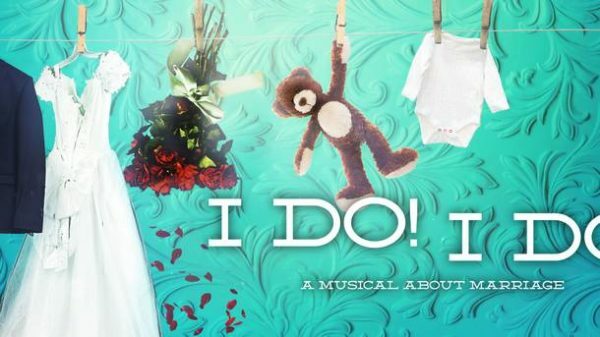 Looking for the perfect Valentine’s Day gift? Shop the Valentine’s Day Gift Guide on 6pm. 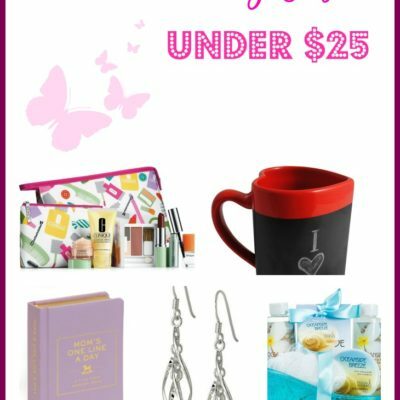 They’ve got some fun ideas for twists on the normal gifts with prices good through 2/14. Amazon is having a sale on select devices including the Echo Input, Kindle Paperwhite, Fire Tablet, Echo Dot, and more. Prices start at just $19.99. 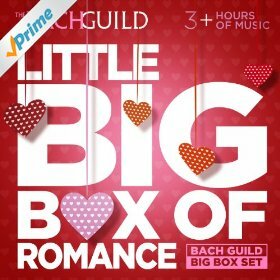 Download the Little Big Box of Romance for just $0.99. This 58-song collection of romantic classical music has a 4.2-star rating. Stumped on what to get that special someone? 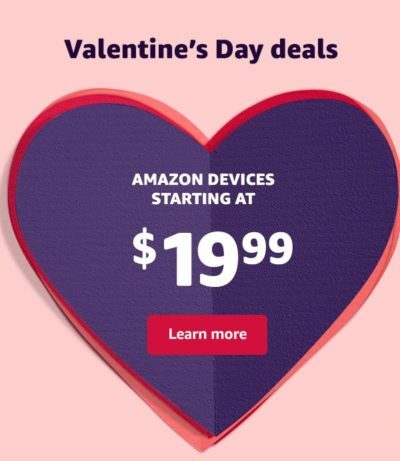 Amazon has a Valentine’s Day Gift Shop with ideas on gifts for him, her, kids, pets, and more. Filter and sort by theme and price range to quickly find just the right gift. It’s not too late to find the perfect Valentine’s Day gift at Barnes & Noble…buy it online and pick up at your local Barnes & Noble store within an hour. Sign up for a year-long membership to Bluprint for just $69.99 (already a $10 discount) and you’ll also get twelve own-forever classes to keep. This offer is good through 2/17. Cricut is offering some special savings for Valentine’s Day! 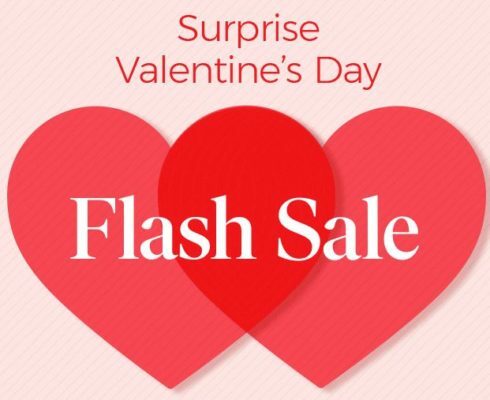 DiscountMags is having a sale on Valentine’s gifts for all your loved ones through 2/14. 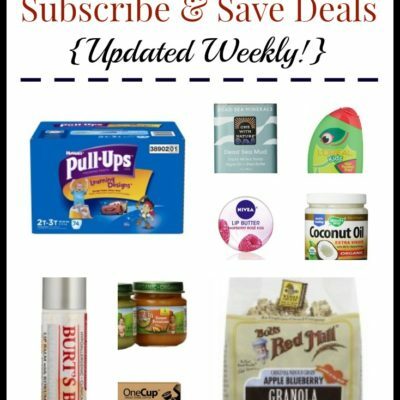 All subscriptions do not automatically renew and have no extra charges for shipping or tax. 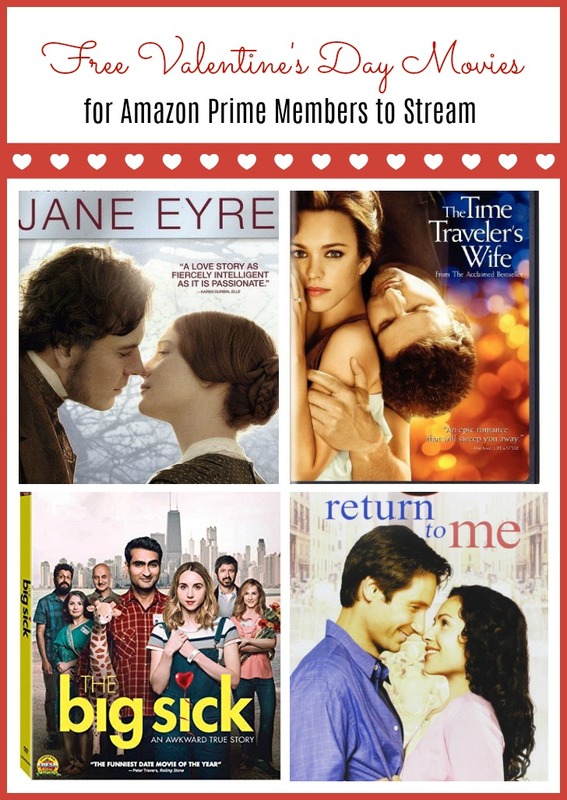 Fandango VIP members will receive a FREE Valentine’s Day bouquet from TheBouqs.com with any movie ticket purchase; shipping and handling not included. 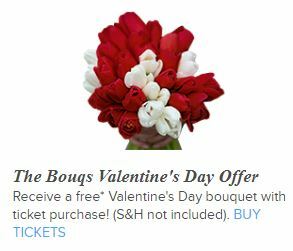 Offer is valid for new Bouqs.com users only. Shop a selection of aprons for men, women, and kids for just $5 each at FlirtyAprons.com. There are lots of cute and sassy styles to choose from! 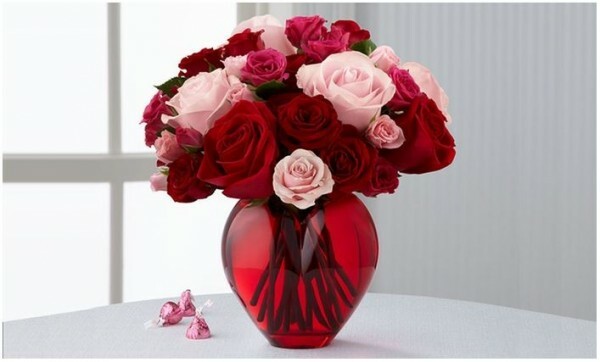 Spend $15 for $30 or $20 for $40 worth of flowers and gifts from FTD. This Groupon is valid toward taxes and fees which start at $17.99. 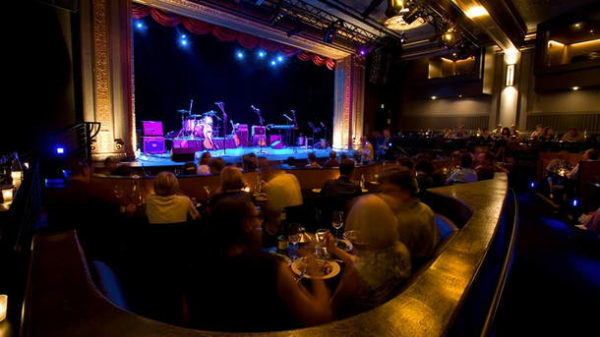 Save on your night out by purchasing your tickets to local events through Goldstar. 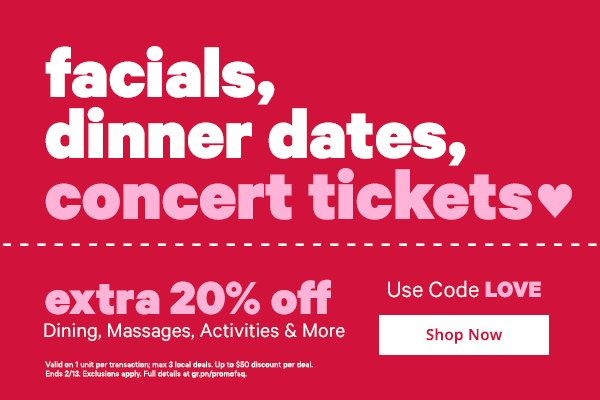 Save an extra 20% on Valentine’s Day activities and gifts including dining, massages, activities, and more with coupon code LOVE through 2/13. Save 15% or 20% off $100+ with coupon code FROZEN through 2/18. 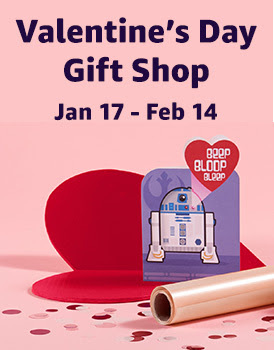 They have lots of Valentine’s Day gifts on sale which you can order online, then pick up in-store for FREE. 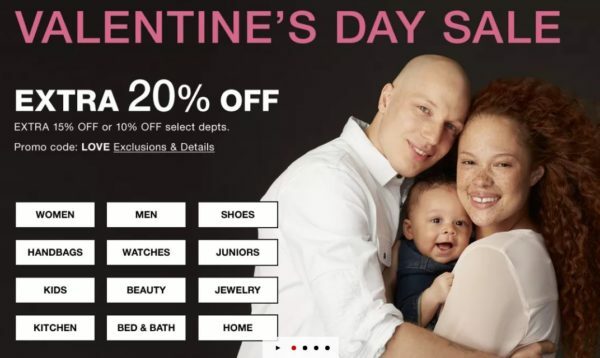 Use the coupon code LOVE to take 20% off Macy’s Valentine’s Day Sale online through 2/14. 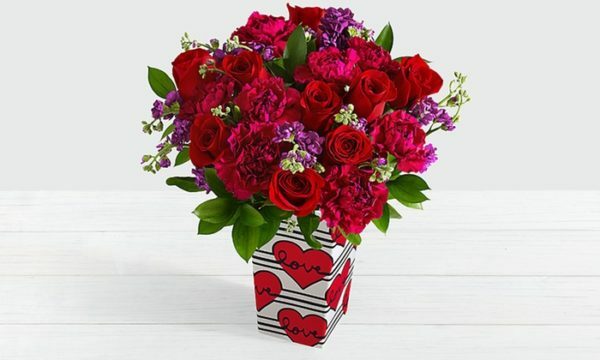 Spend $15 for $30 or $20 for $40 worth of flowers at ProFlowers with this Groupon deal. The value of the voucher can be applied toward extra fees which start at $12.99. 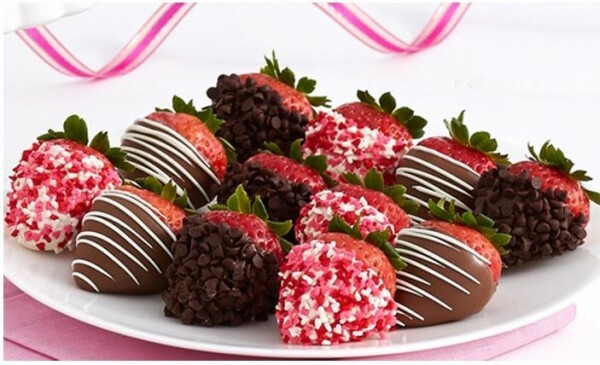 Spend $15 for $30 or $20 for $40 worth of gourmet dipped treats from Shari’s Berries. This Groupon is valid toward taxes and fees which start at $14.99. 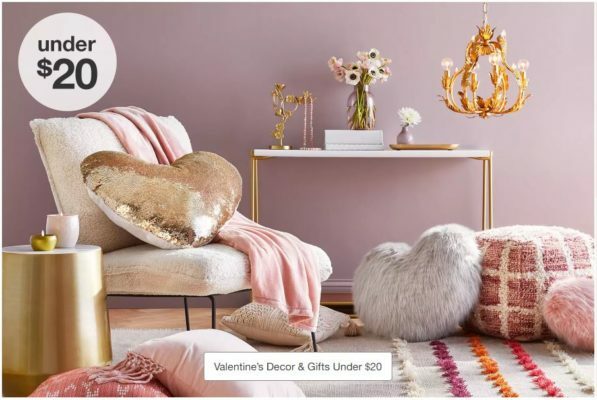 Shop a selection of Valentine’s Day decor and gifts under $20 at Target.com. There are lots of ideas here! Still haven’t gotten that special someone a Valentine’s Day card or photo gift? 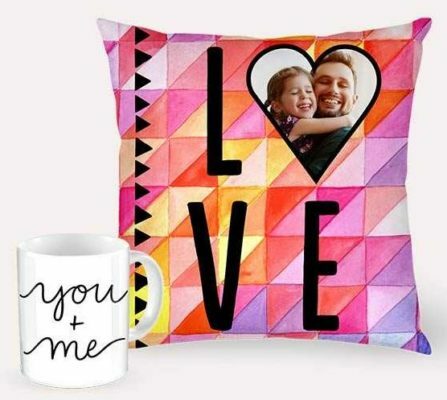 Use the coupon code ALLMYPIX35 to take 30% off photo gifts at Walgreens with FREE store pickup on many items. 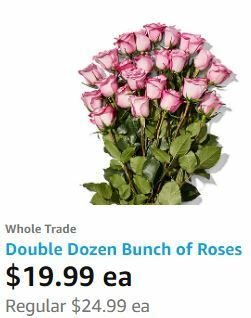 Amazon Prime members shop at Whole Foods to get two dozen whole trade roses for just $19.99 through 2/14. Please note that due to the recent weather, some of these events may have been canceled or rescheduled. 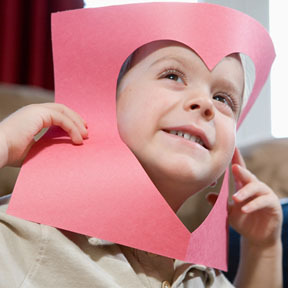 All ages can visit the library on 2/12 from 5 – 7 pm to make your own Valentine’s Day cards. Supplies and some card project ideas will be provided. Kids 5 and under can check out Won’t You Be My Valentine? on 2/13 from 10 am – 12 pm. They’ll have Tot Gym along with sweet treats and crafts. Watch Disney’s Lady and the Tramp on 2/9 from 11 am – 1 pm and stay after for a Valentine’s Day craft. Make your own Valentine crafts on 2/9 from 2 – 3 pm. Use the coupon code BEARLOVE19 to receive 20% off Beary Best Ticket Books and Beary Best Paw Packs at their online store through 2/15. Assemble your own Valentine gift boxes for chocolates and other sweets to give to your loved ones on 2/8 from 3:30 – 4:30 pm, or make your own Valentine cards on 2/13 from 3:30 – 4:30 pm. 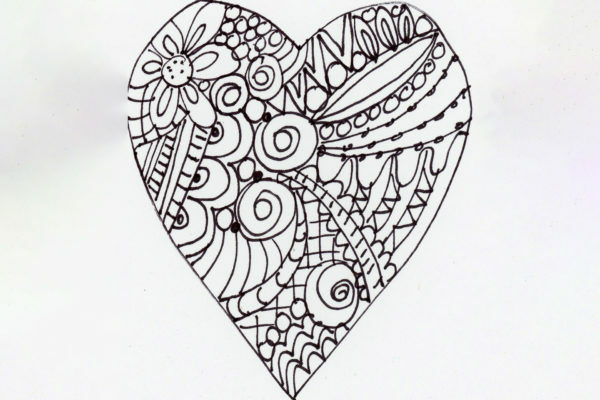 Swing by from 11 am – 1 pm on 2/9 for Valendoodles, a special valentine art activity for kids. It’s a drop-in workshop led by Mona Fairbanks. Members can bring a loved one to the Center on 2/14 and they’ll receive a FREE day pass. Now through 2/15, kids can create collaged cards for sharing with loved ones. Admission to the Children’s Museum of Tacoma is Pay As You Will. 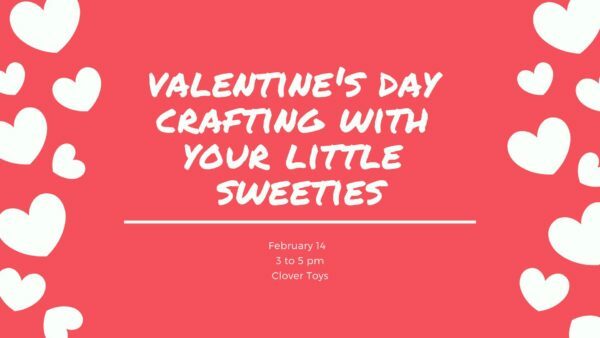 Make your own arts and crafts projects at Clover Toys from 3 – 5 pm on 2/14. Teens and tweens can make valentines and buttons while eating lots of chocolate on 2/12 from 4 – 5 pm. Make beautiful valentines on 2/12 from 3:30 – 4:30 pm. Decorate Valentine’s Day cookies on 2/13 from 3 – 4:30 pm. Kids ages 8 and older can design their own Perler bead creation to take home on 2/13 from 4:30 – 6:30 pm. All supplies are provided. Create some sweet treats and a card on 2/9 from 3 – 4:30 pm. Parents and caregivers are welcome to participate. Make and decorate cards for friends and family on 2/8 from 3:30 – 5 pm. Teens and tweens can drop by for valentines making or just some hot cocoa on 2/13 from 2 – 4 pm. They have a pin back button making machine, or you can just make a card. Go on a special scavenger hunt around the Museum on 2/14 and report back to the front desk for a prize, and stop by the art room to make a Valentine’s Day card. All activities included with admission. Explore circuitry and make an awesome Valentine for someone you love on 2/13 from 4 – 5 pm. 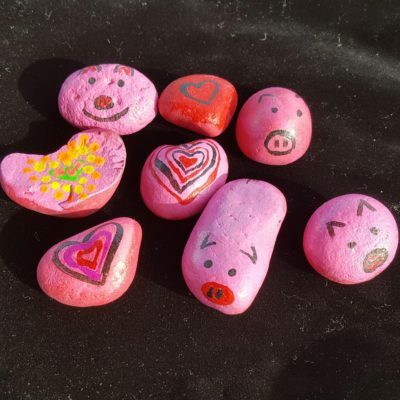 Check out a weekend family workshop where you can make your loved ones a Long Distance Valentine on 2/2, 2/3, 2/9, and 2/10 at 11 am and 1 pm (regular admission rates apply). Create unique Valentine’s Day cards on 2/8 from 2:30 – 3:30 pm. All ages welcome; under six with an adult. Show your love with decorated cookies and adorable valentines on 2/13 from 3:30 – 5 pm. Animals throughout Point Defiance Zoo & Aquarium will receive special Valentine’s Weekend treats on 2/9 and 2/10. Watch the animals enjoy Valentine-themed treats and enrichments (regular admission rates apply). Decorate cards for friends and family, and decorate some cookies, too, at the library on 2/14 from 4 – 4:45 pm. 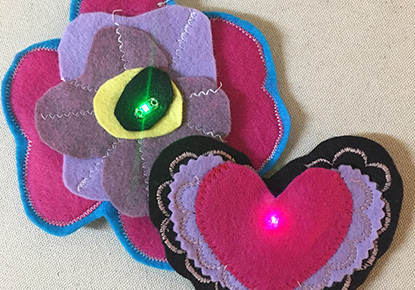 Teens and adults can create an LED Felt Brooch using basic circuitry and electronics on 2/14 from 5:30 – 7:30 pm. Note that advance registration is required. 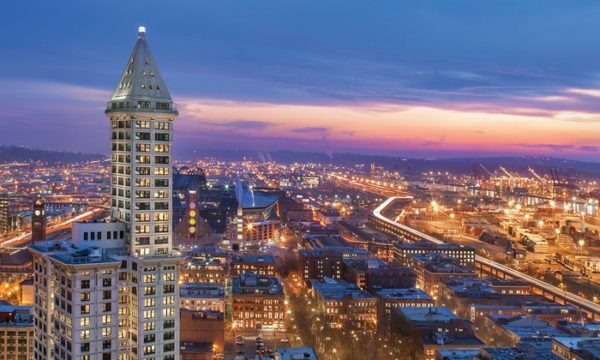 Get a panoramic view of Seattle’s modern downtown and Puget Sound at Smith Tower Observatory‘s 360° open-air deck. 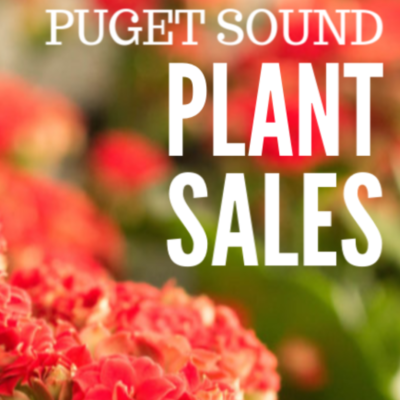 Admission is 2 for $20 (reg. $40) when you purchase this Groupon. Kids ages 3 – 6 (with an adult) can cut, paste, color, and create on 2/6 from 2 – 3 pm. Create a special Valentine on 2/9 from 2:30 – 3:15 pm, or adults can make sweet treats on 2/11 from 12:30 – 1:30 pm. Kids ages 6 – 12 can create some cool retro art with Perler beads on 2/12 from 4 – 5 pm. 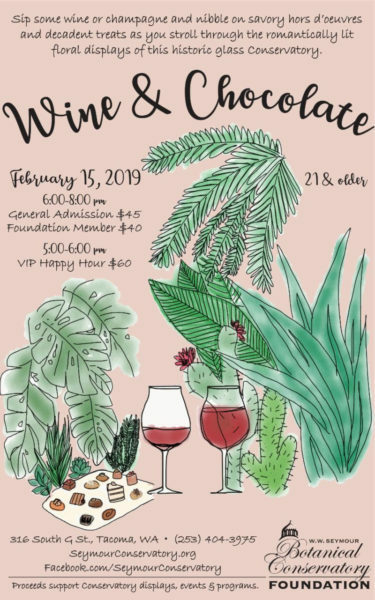 Enjoy a Wine & Chocolate event from 6 – 8 pm on 2/15 including champagne, wine and non-alcoholic refreshments, decadent sweets, live music, and beautiful floral displays. Tickets are available for $40 – $60 and can be purchased online. Celebrate Valentine’s Day with card making and goodies from 4 – 5:30 pm on 2/14. Celebrate Valentine’s Day at the Zoo from 10 am – 3 pm on 2/9 (regular admission rates apply). 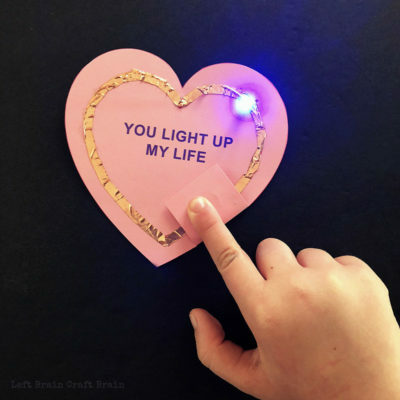 Teens and tweens can create their own paper circuit valentine that lights up on 2/12 from 3:30 – 5 pm. 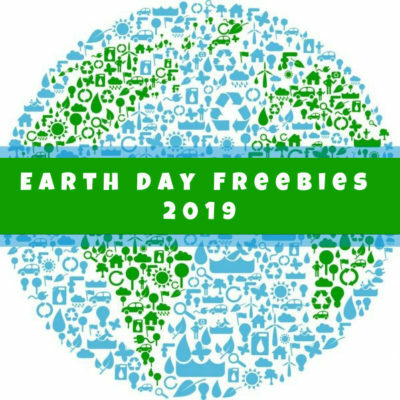 If you are aware of a coupon, freebie, or promotion we’ve missed, please leave a comment! Plus, make sure to follow my Project ~ Valentine’s Day board on Pinterest for even more Valentine’s Day recipes, decor, and ideas.